If you are thinking of joining a golf club or are looking for a change of scene then come and try Tadmarton Heath and take advantage of our better than ‘Half Price’ joining fee offer. We have welcomed more than 240 new members in the past five years and there is a real buzz about the club. 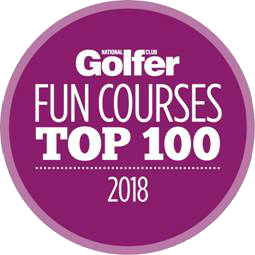 Our course has been rated in England’s top 100 by National Club Golfer and our vibrant club atmosphere creates an attractive membership package. Intermediate members: if you are under the age of 32 then the £250 Intermediate joining fee will be halved with an immediate £125 credit on your club card. Details of the tiered annual subscriptions can be found on the website. New couples: will receive a 50% discount on the joining fees (saving £1,000) and £125 each on your club cards for new Full members. To help you make your mind up you are very welcome to come and play one or two rounds of golf at any time at as our guest, bookings available in advance through the office. We will be happy to introduce you into one of our informal roll ups which will provide you with a great opportunity to meet members and give you a feel for the club. 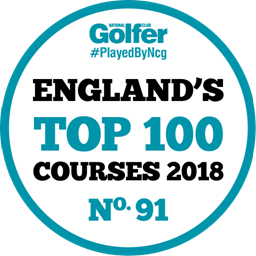 Taking advantage of these taster rounds will provide you the chance to see the course first-hand and the extensive repair work taking place that will ensure that we are back to our best following the damage caused by last summer’s drought. They will also be able to experience the friendly, social nature of Taddy to get a real feel for the club before committing. We will then take applications from now with a view to them joining from 1st March on a first come, first served basis, subject to availability. Free taster rounds are available from now, along with information packs and application forms. We hope you will come and experience Tadmarton for yourself. Please don’t hesitate to call (01608 737278), check the website (www.tadmartongolf.com), fill in the form below, email us at generalmanager@tadmartongolf.com or drop into the Office if you need more information.